Join as an early engineer at Precious. We're a startup backed by YCombinator and Sesame Street. We're looking for an experienced iOS engineer. You'll get to architect, build and scale our primary product. As the first employee, you'll have massive impact on the product and the company. • Our CEO/co-founder has 2 young kids. We work 50 hour weeks, and believe in the importance of time with family and friends. • We are scrappy and relentless. • We try to work with no BS and no ego. • We want every family on earth to benefit from our work. • Our purpose is to make families happier, healthier & stronger. Finally, we encourage women, men, parents, non-parents, and people of all ethnicities to apply. 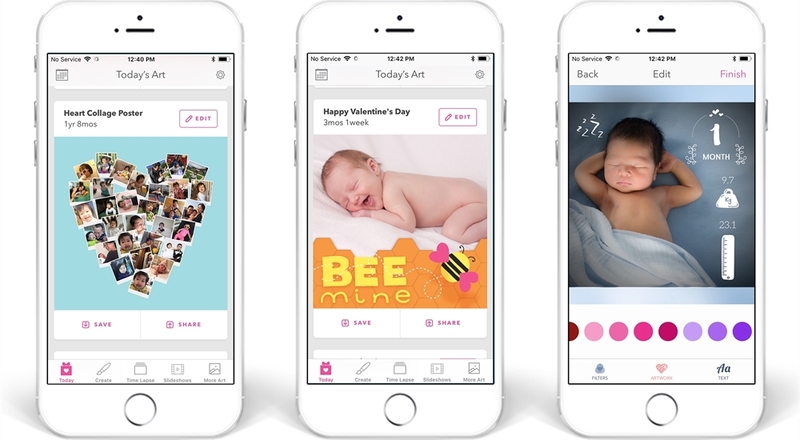 Precious is an iPhone app that uses AI to curate your kid photos. Parents take 1000's of photos of their kids, and our computer vision transforms that mess into a beautiful digital album! Our vision is to build the perfect album for every child as they grow up. We believe that every child's life is a magical journey that should be preserved and shared with family. Our mission is to make families happier, healthier & stronger. We have 55,000 monthly paying subscribers that pay $5/month. This is about $200k MRR and profitable. We are applying AI and computer vision to a consumer use case that customers already love. We have great investors including Collaborative Fund and Sesame Street (yes, the children's TV show!). We were in the recent YCombinator batch in winter 2018. Free Lunch! We provide a Mealpal subscription to let you choose lunch. 3 months of paid maternal/paternal leave. Full medical and dental coverage. Sane work week. 50 hr/week, and believe in time with family & friends. Want to get notified about new jobs at Precious?